New year, new books and a new world? It’s been quite a while since I blogged, and I’m going to try to do better, publishing short, targeted posts, so let’s start with the obvious: new releases. First, there’s Conquest and Empire, Stellar Conquest #5. This is the final Stellar Conquest book in the series. While this may disappoint some, I have an idea for an exciting new space sci-fi series and want to put my full energy into making it awesome. (More on that later). There is one more small piece of Stellar Conquest coming, though: I’m writing a 7500-word (about 30 Kindle pages) Stellar Conquest short for an anthology that should be coming out this summer, which will feature Bull and Reaper on a mission. It will be set before First Conquest, Book 1, but after Comes the Destroyer, the last book in Plague Wars. This will be published by Castalia House, and will be a follow-up to their recent On A Red Horse anthology. 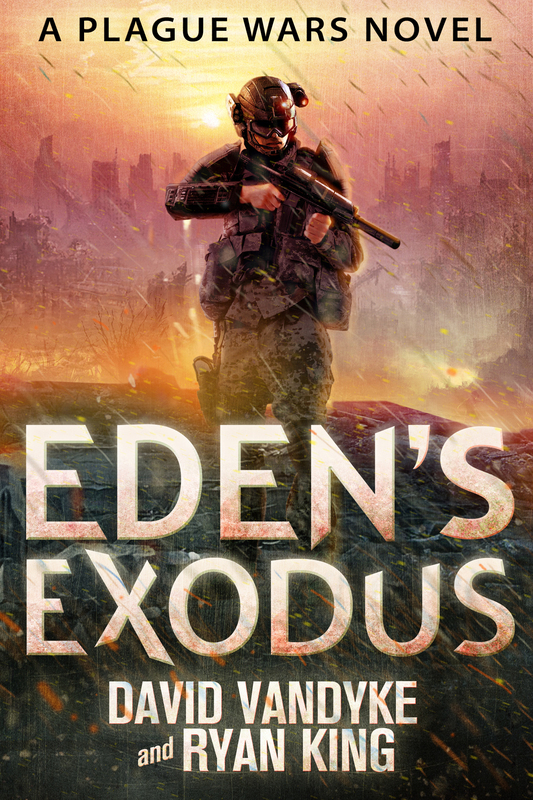 Speaking of Plague Wars, there’s also another full book for that series coming out in March, titled Eden’s Exodus. It’s drafted and in beta right now. Here’s the cover: The action takes place after Skull’s Shadows and before Demon Plagues, with the major storylines involving Spooky, Skull and Reaper, with some Cassandra Johnstone and Daniel Markis for good measure. Thanks for visiting. I’ll be making a special announcement here in the next few days, so stay tuned. Great info! Thanks for posting! This sounds great!!! Just, if I may, a word of insight. One of the things I really liked about this series was that it began in a contemporary setting, with contemporary characters and naturally familiar themes. As you developed the plot through the Plague Wars series, you brought the reader along a path that developed from a contemporary familiar place into a rich new universe (Stellar Conquest series). That was a tremendously advantageous path to follow as a reader. I typically won’t start a series that begins in an unfamiliar setting with aliens I have to learn about and themes that don’t make sense at first. Nicely done!!! Thanks a bunch, Wally, for your kind words. 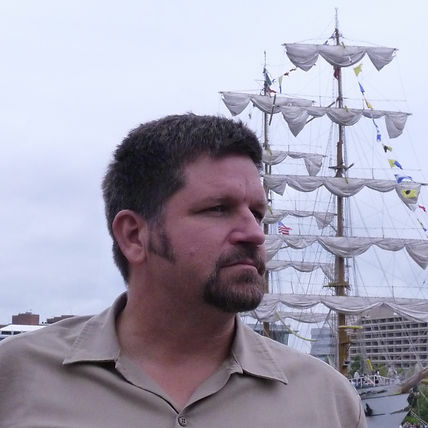 That was always my goal – to sucker the unsuspecting reader – no, I mean, to lead the reader gently toward new worlds. Seriously, though, I started with Eden Plague writing what I intended as a bio-thriller and it progressed organically. Many have followed along on that journey all the way to Stellar Conquest, though it’s not a recommended formula for success. The conventional wisdom is to write books that don’t push genre boundaries and keep making the same old thing. I’m glad I’ve avoided that.